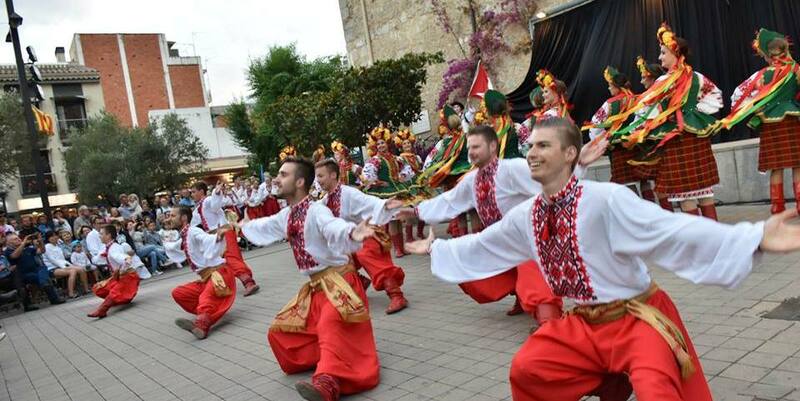 Our Folklore Festival tours are tailor made and uniquely designed for all performing folklore groups:dance ensembles, choirs and orchestras, who want to travel and perform to international audiences in Europe and Balkan countries. We customize each performance tour, creating itinerary to fit your ensemble’s unique needs and providing the perfect balance between rehearsals, performances and sightseeing. 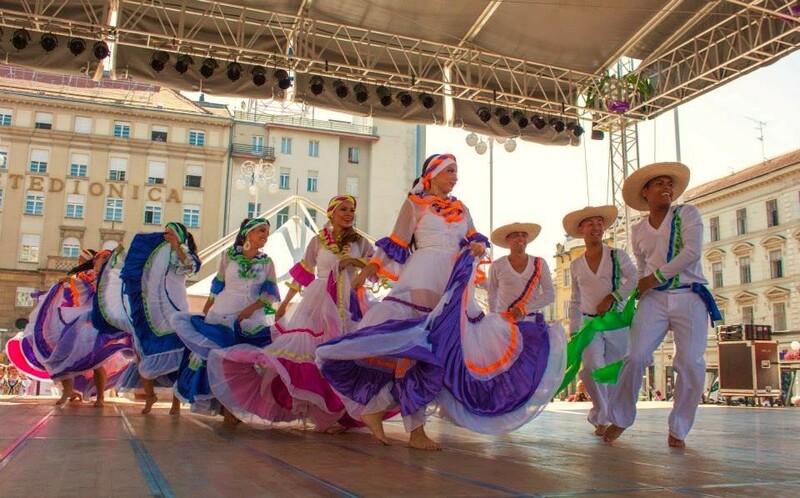 There are numerous opportunities for all folklore dance performing groups to participate at International folklore festivals in Europe Whatever destination you choose in Europe and Balkan for your tour, you can be sure your folklore performance schedule is combined with sufficient time for your pre-performance arrangements, sightseeing and activities.